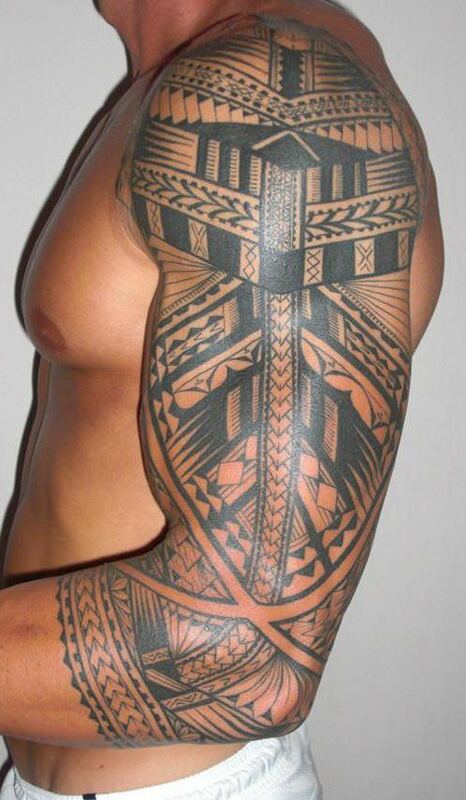 Traditional tribal tattoos are usually appropriated by celebrities. 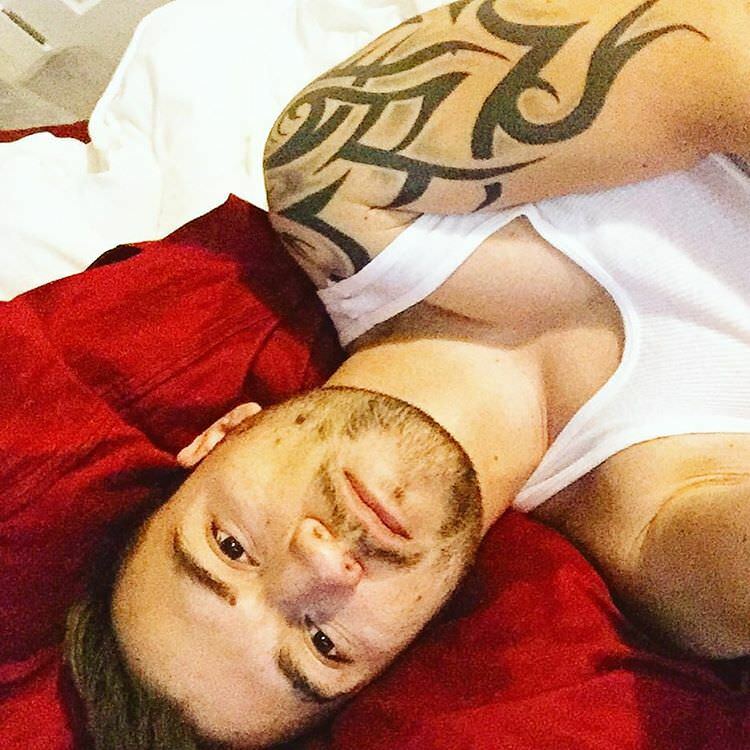 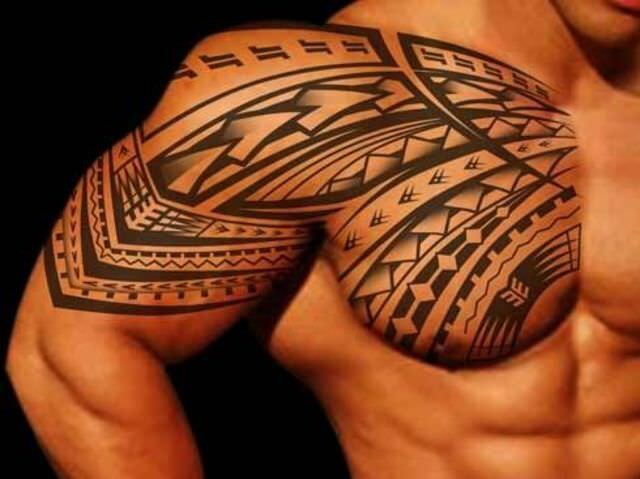 This trend became popular in the late 90s when all the big-bodied guys started getting huge symbols on their upper arms like Dwayne Johnson or more famous as “The Rock”. 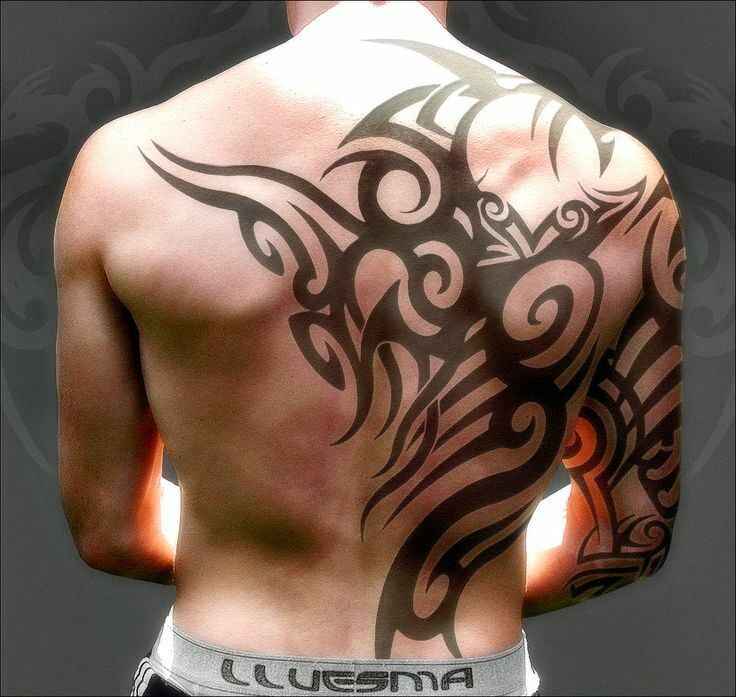 However, it went mainstream again in the past few years because of the deep meanings that each symbol portrays. 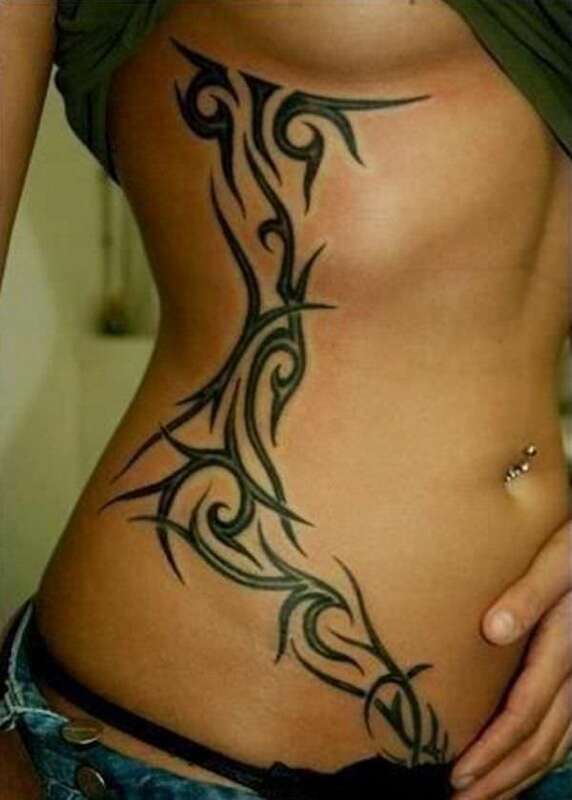 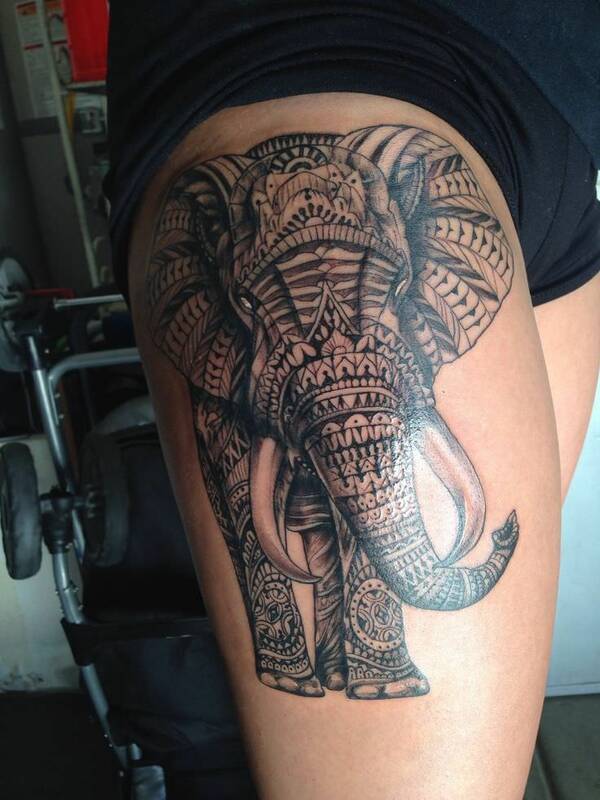 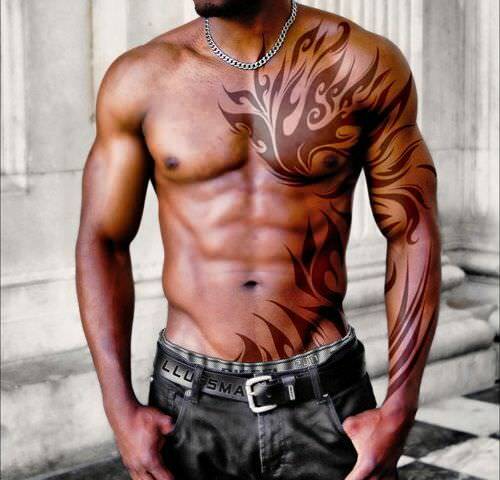 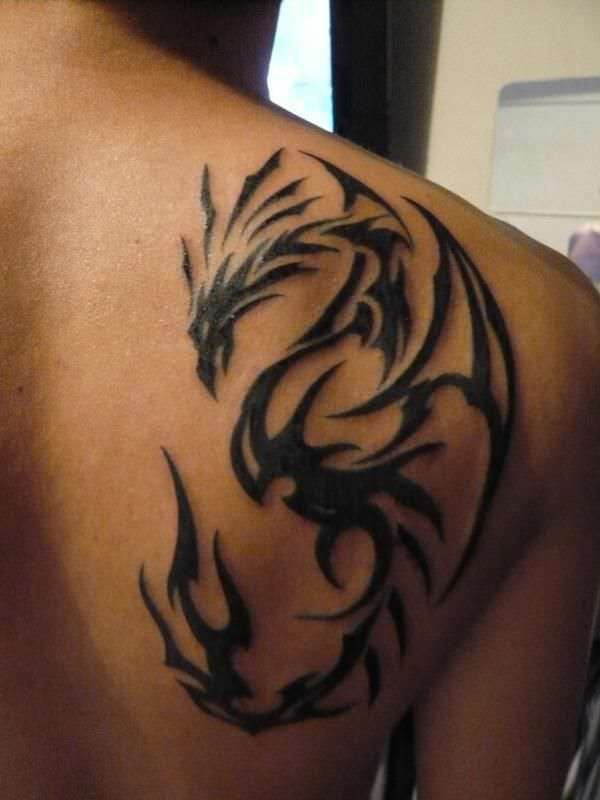 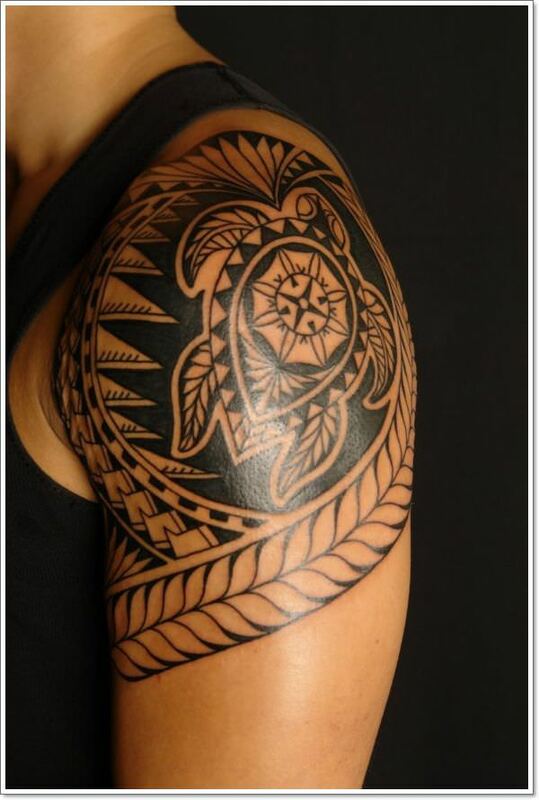 Almost all people actually like the meaningful concepts and the creativity behind the tribal tattoo designs. 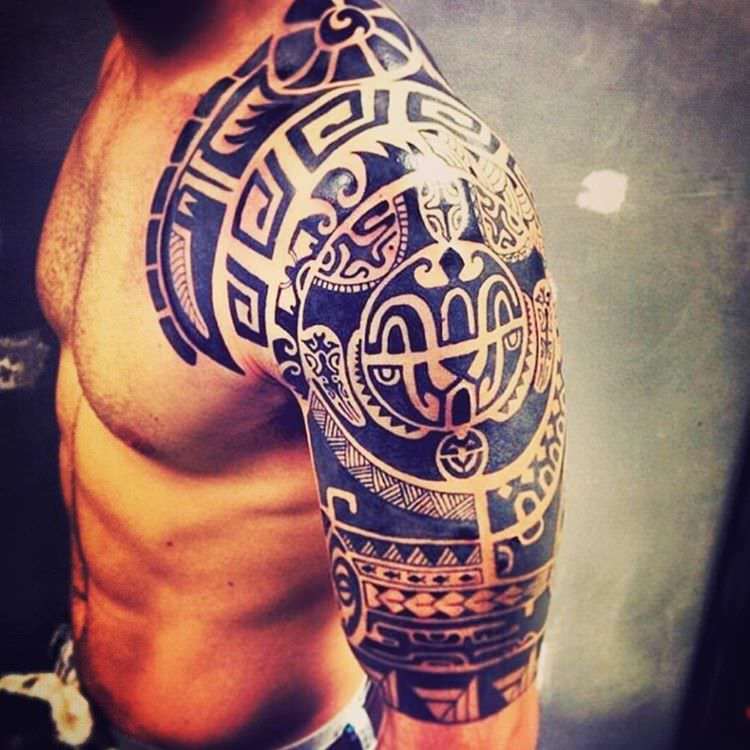 On the other hand, some people who select tribal tattoo design usually don’t know the history or the importance/ significance behind their chosen designs. 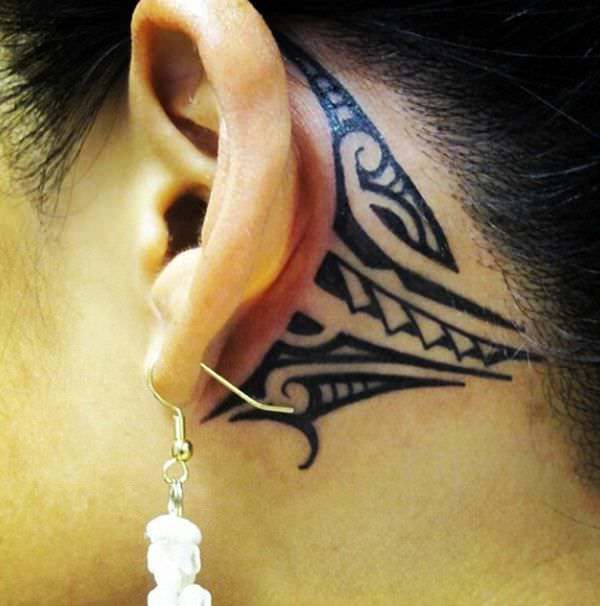 Others just choose the symbols because they look cool and beautiful, and don’t really bother knowing the meanings first. 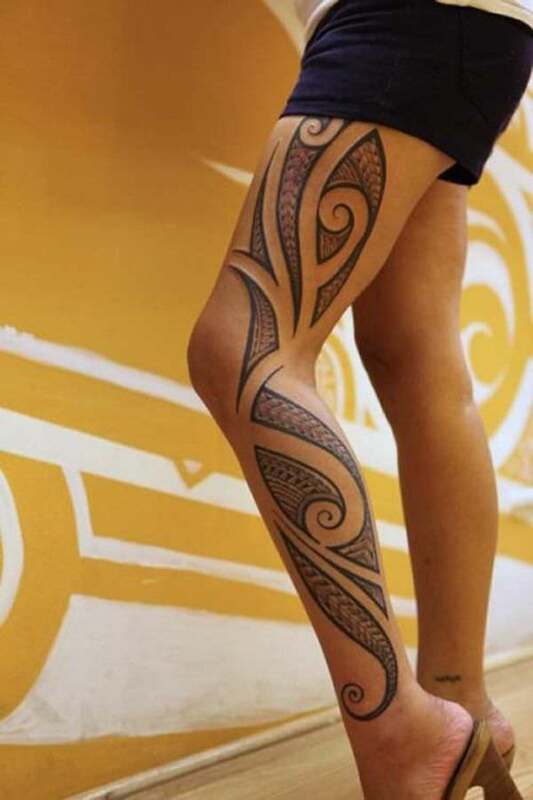 Tribal tattoo design should be chosen carefully, it permits you to express how you are by the designs that you choose for your skin. 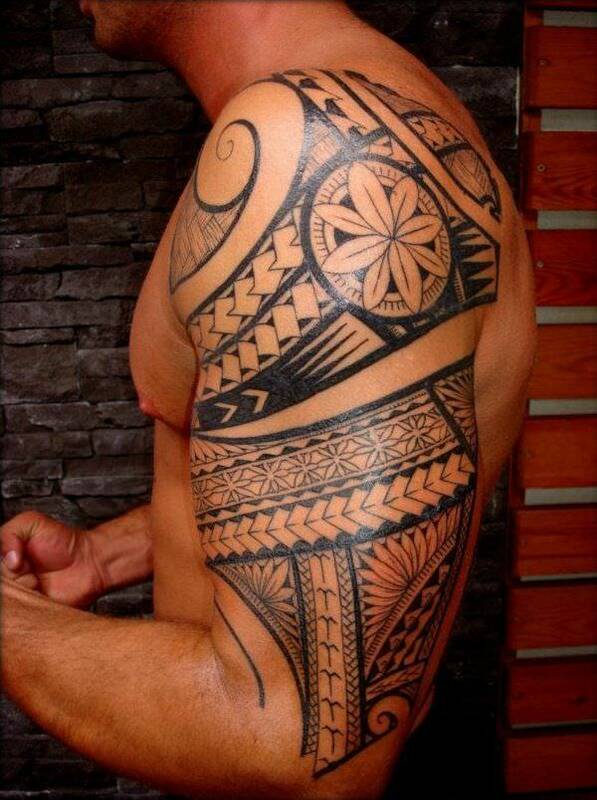 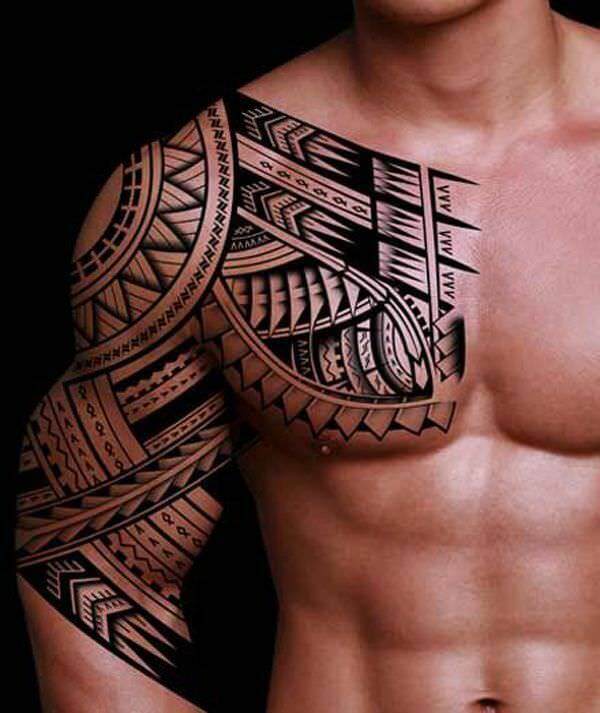 Some examples would be Dwayne Johnson’s tribal tattoo design on his upper arm. 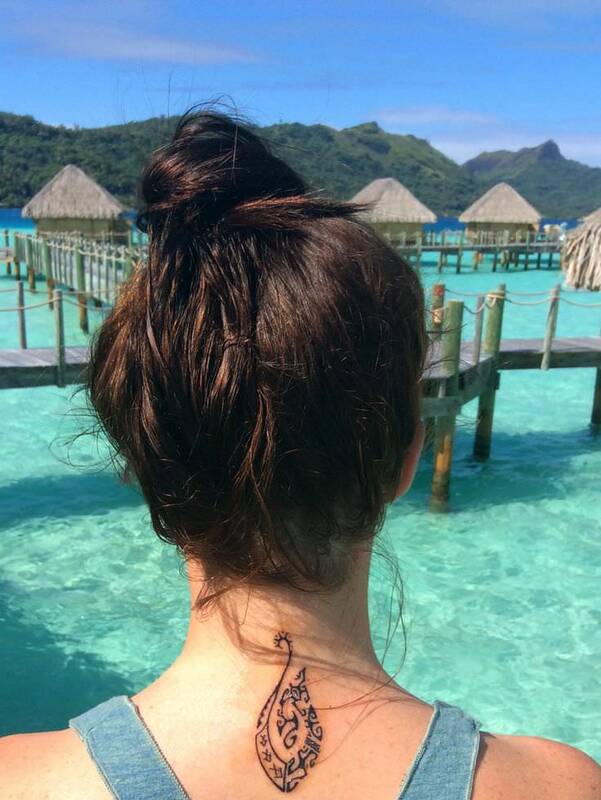 The “sun” formation means “Good destiny”. 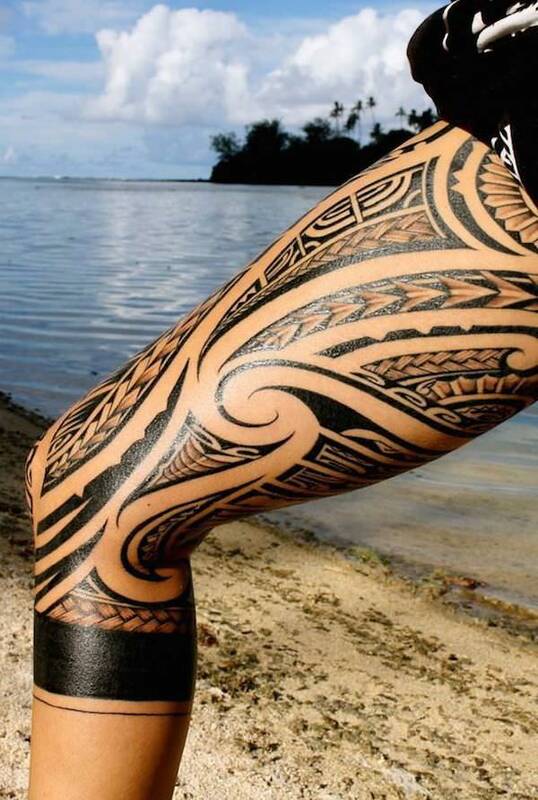 The coconut leaves mean Chief Warrior or “Samoan”. 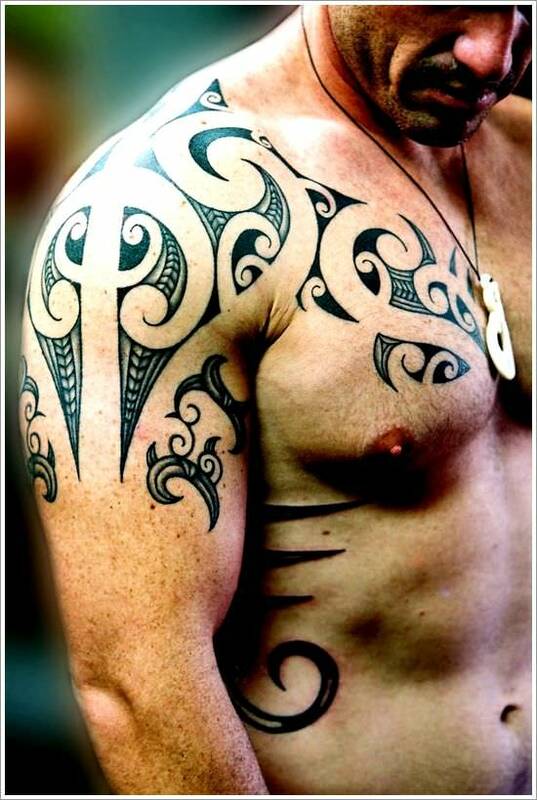 One part of his whole design is made with shark teeth and it shows his “strength”. 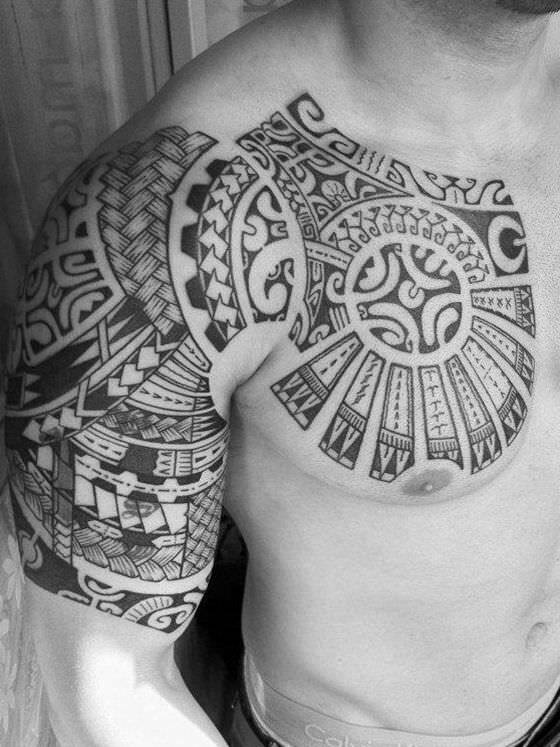 His tribal tattoo design is portraying the style of stones, and for him, these are stones of “success and profusion”. 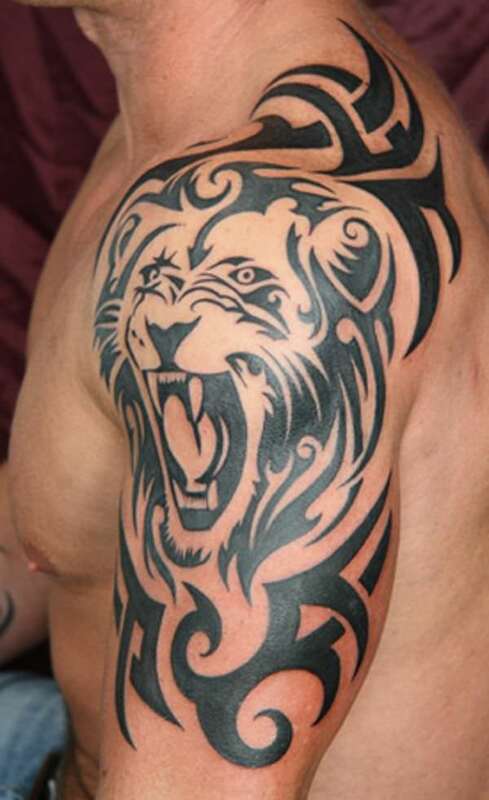 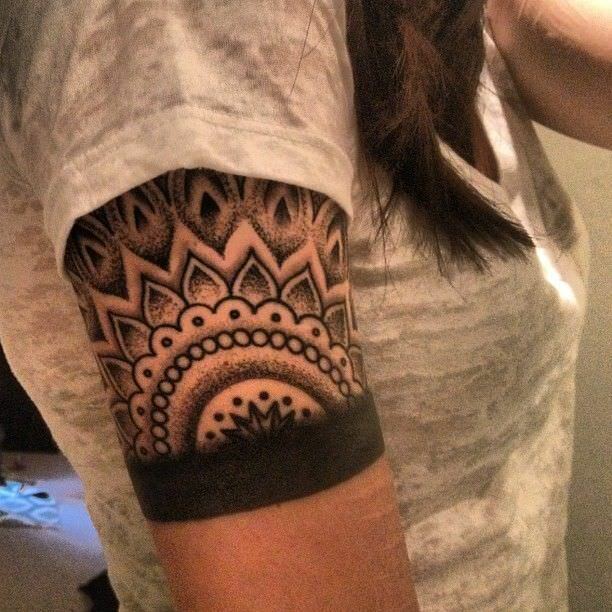 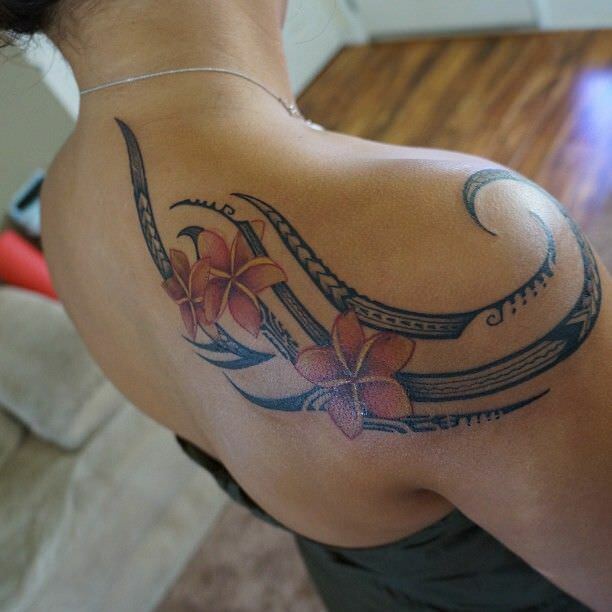 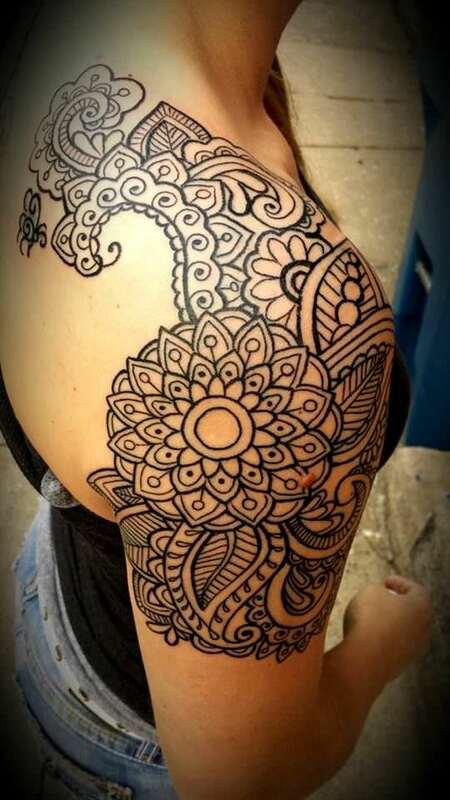 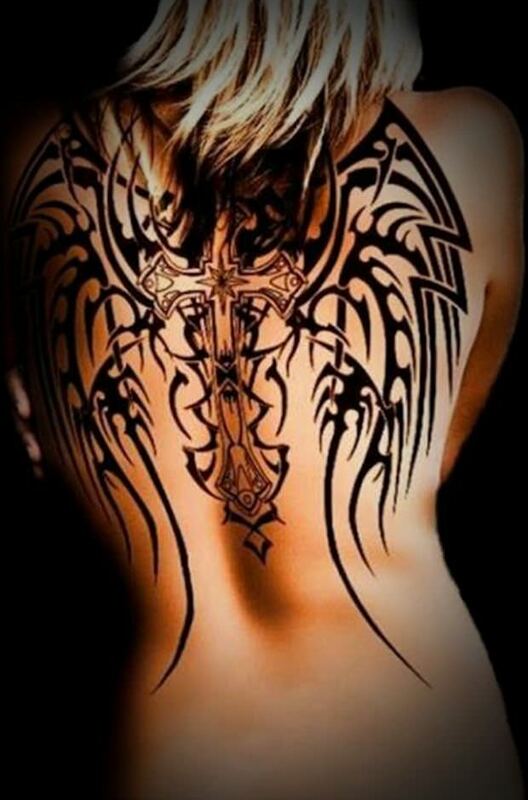 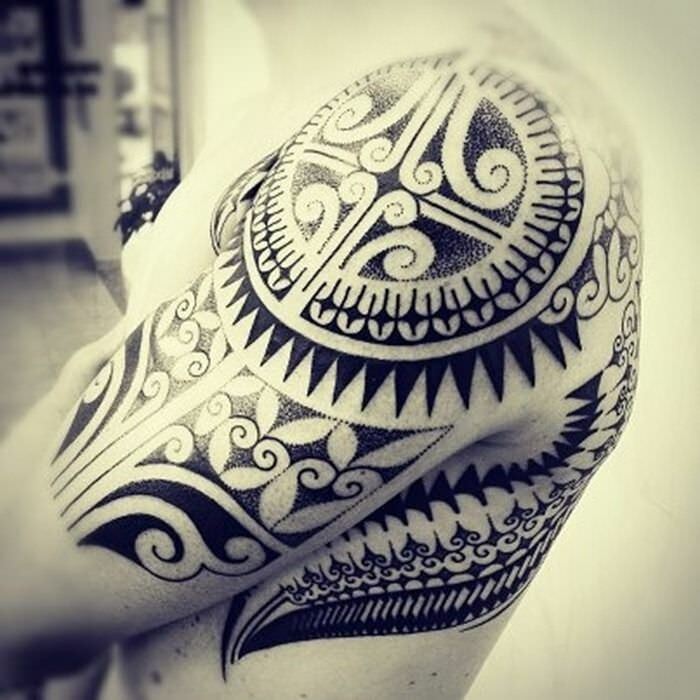 The most appropriate body part for tribal tattoo design is the shoulder. 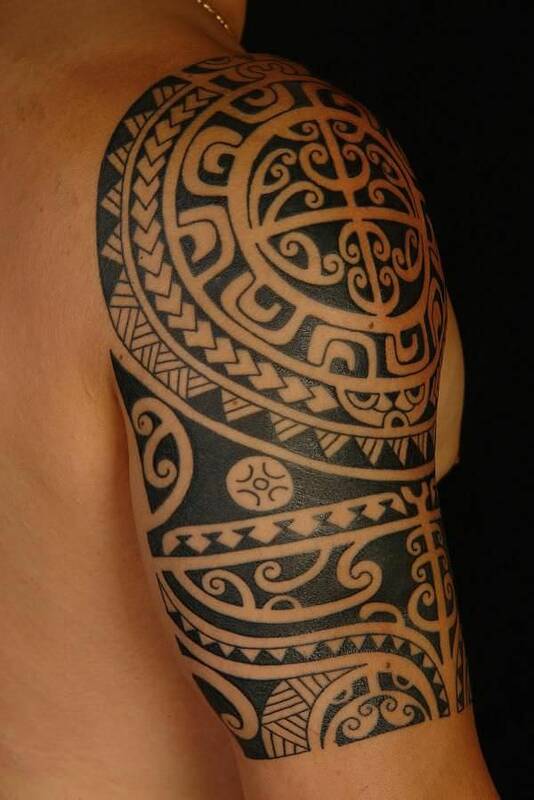 However, deep reflect and wise decision must be taken into account in selecting the perfect tribal tattoo.